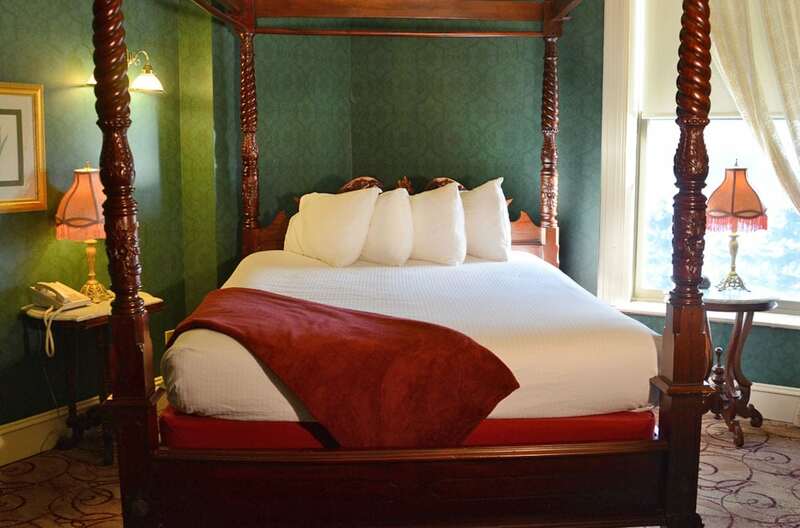 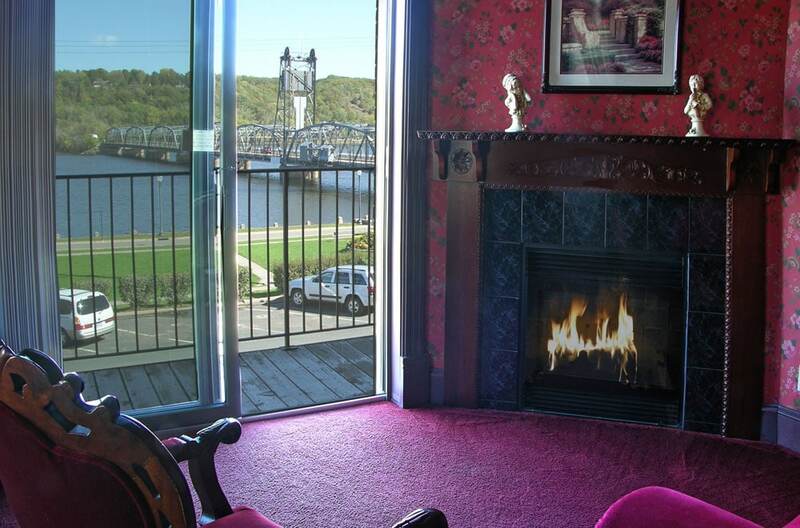 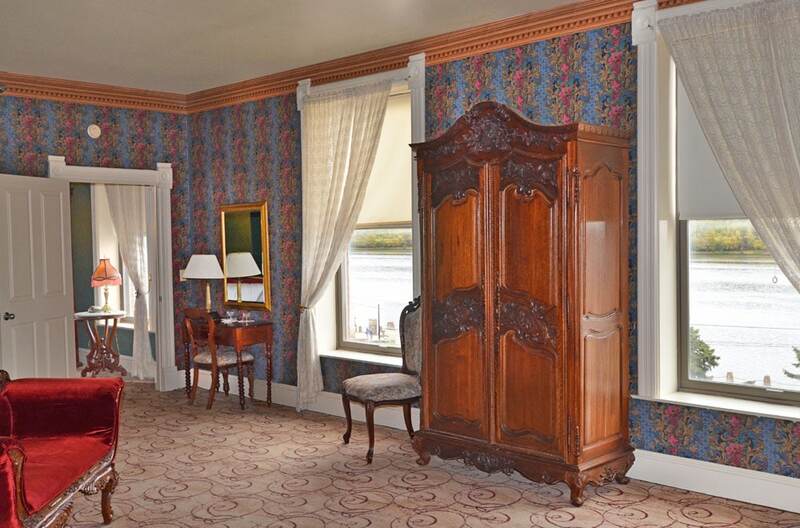 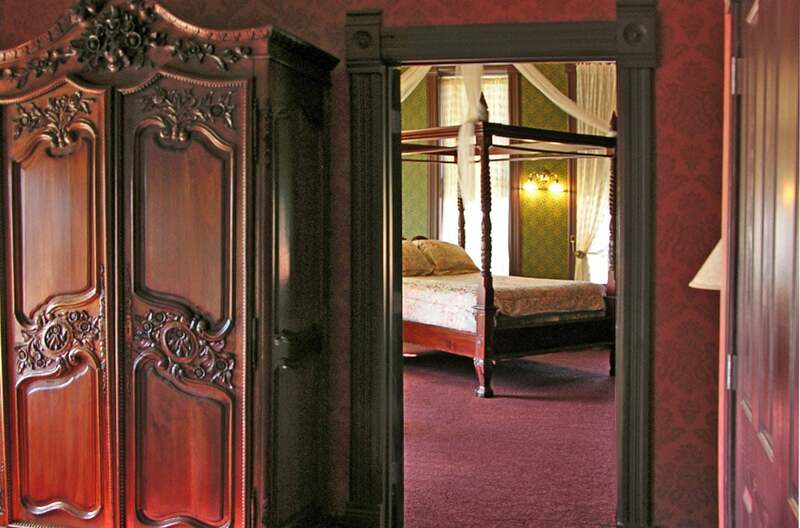 Our two-room suites have beautiful views of the St. Croix River, as well as queen-sized canopy beds, sitting rooms, double whirlpool baths, and gas fireplaces. 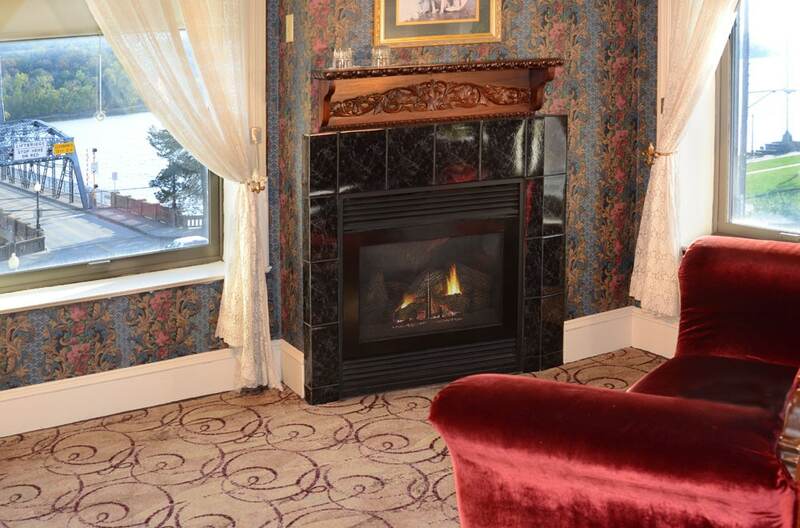 Most suites also have balconies if you want to bask outside. 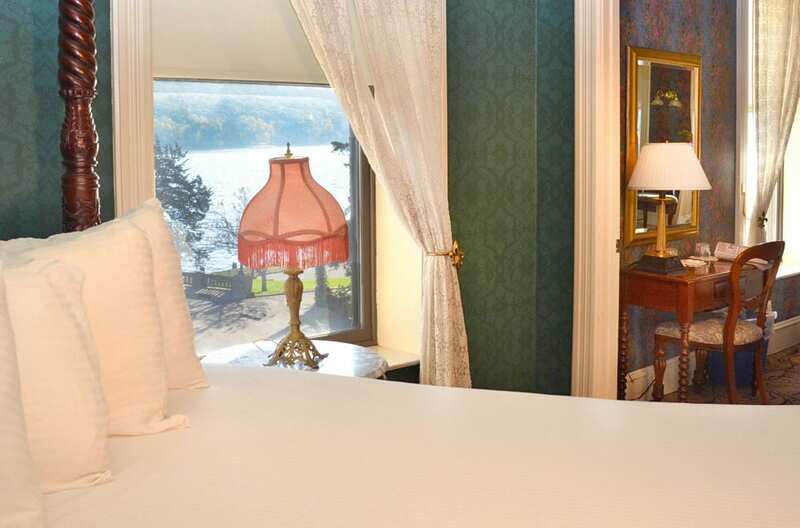 Perfect for a romantic getaway in Minnesota, enhance your stay with packages and services such as wine baskets, flowers and in-room massages.